Honor, a Huawei’s sub brand, has launched the Honor 8C in India with a starting price tag of INR 11,999. The smartphone is exclusively available online at Amazon India. 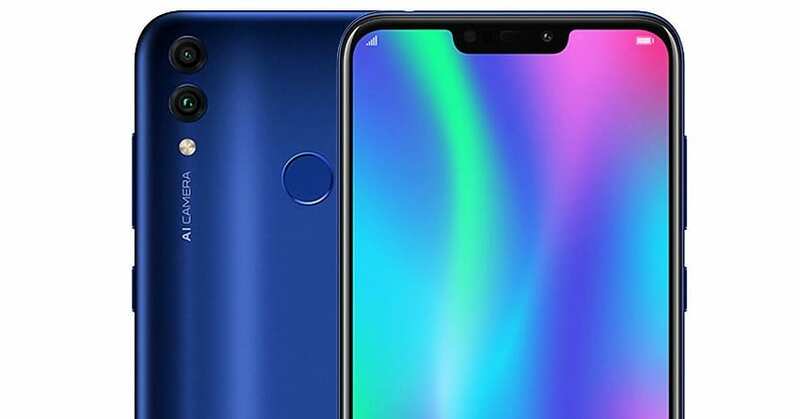 Honor 8C is a successor to the previously launched Honor 7C and features a notch display. The smartphone is available in Aurora Blue and Midnight Black colors in India. 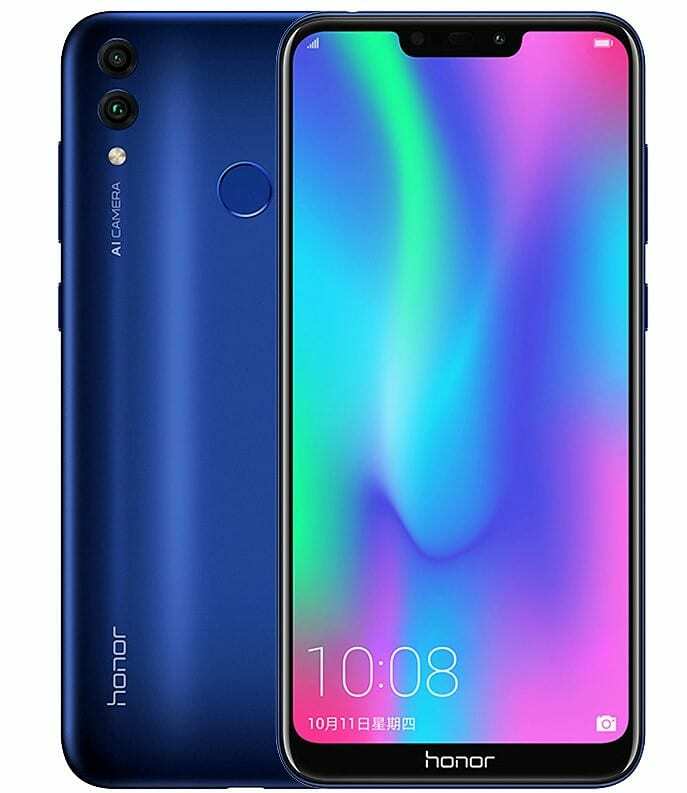 Coming to the specifications, the Honor 8C is powered by 1.8GHz Octa-Core Snapdragon 632 processor with an Adreno 506 GPU mounted on it and features a 6.26-inch HD+ display with 19:9 aspect ratio and a pixel density of 1520 × 720 pixels. The smartphone is available in two internal storage configurations- 32GB/64GB, expandable up to 256 GB via a microSD card. Honor 8C has 4GB of RAM and the phone runs on Android 8.1 (Oreo) with EMUI 8.2 and gets a rear mounted fingerprint sensor. 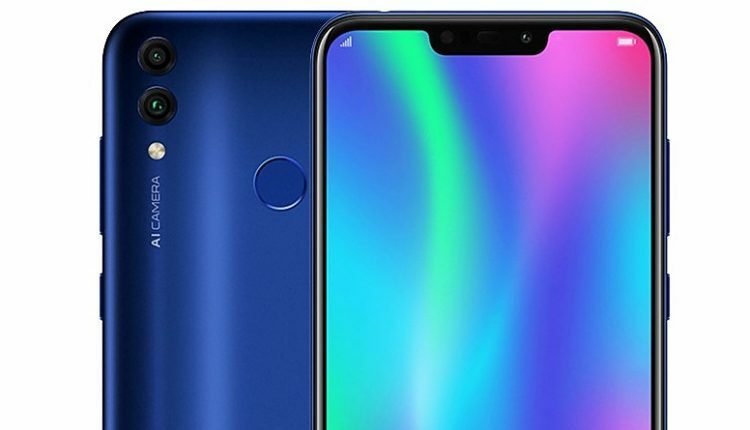 The Honor 8C is equipped with a dual camera architecture at the rear with primary being 13MP with LED flash and f/1.8 aperture and a 2MP secondary camera with f/2.4 aperture. It gets a 8MP selfie camera with with f/2.0 aperture, LED flash and AI beautify features. The smartphone packs a 4000mAh battery and gets Wi-Fi, Bluetooth 4.2, GPS + GLONASS as connectivity options.